Molecular Testing for Palmar Fibromatosis is a genetic test that is helpful in aiding a diagnosis of palmar fibromatosis. The methodology used for palmar fibromatosis may vary from one laboratory to another. 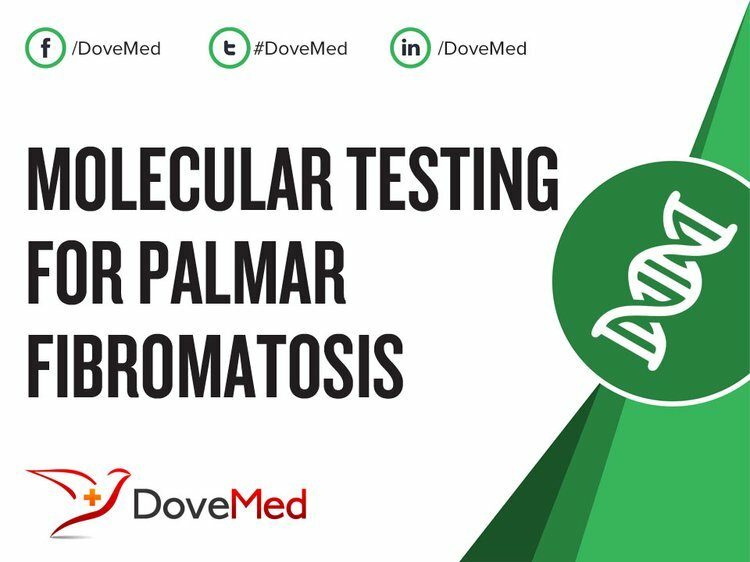 What are the Clinical Indications for performing the Molecular Testing for Palmar Fibromatosis Test? How is the Specimen Collected for Molecular Testing for Palmar Fibromatosis? What is the Significance of the Molecular Testing for Palmar Fibromatosis Result? English, C., Coughlan, R., Carey, J., & Bergin, D. (2012). Plantar and palmar fibromatosis: characteristic imaging features and role of MRI in clinical management. Rheumatology, ker522. Meinel, A. (2012). Palmar fibromatosis or the loss of flexibility of the palmar finger tissue: a new insight into the disease process of Dupuytren contracture. In Dupuytren’s disease and related hyperproliferative disorders (pp. 11-20). Springer Berlin Heidelberg. Mancini, G., Oranje, A. P., den Hollander, J. C., & Levy, M. L. (2011). Fibromatoses, hyalinoses and stiff skin syndrome. Harper's Textbook of Pediatric Dermatology, Volume 1, 2, Third Edition, 97-1. Wang, J. P., Hui, Y. J., Wang, S. T., Huang, Y. C., Chiang, E. R., Liu, C. L., ... & Hung, S. C. (2011). Fibromatosis stem cells rather than bone-marrow mesenchymal stem cells recapitulate a murine model of fibromatosis. Biochemical and biophysical research communications, 408(2), 269-275. Grenfell, S., & Borg, M. (2014). Radiotherapy in fascial fibromatosis: A case series, literature review and considerations for treatment of early‐stage disease. Journal of medical imaging and radiation oncology, 58(5), 641-647. Kruse, A. L., Luebbers, H. T., Grätz, K. W., & Obwegeser, J. A. (2010). Aggressive fibromatosis of the head and neck: a new classification based on a literature review over 40 years (1968–2008). Oral and maxillofacial surgery, 14(4), 227-232. Adib, O., Noizet, E., Croué, A., & Aubé, C. (2014). Ledderhose's disease: Radiologic/pathologic correlation of superficial plantar fibromatosis. 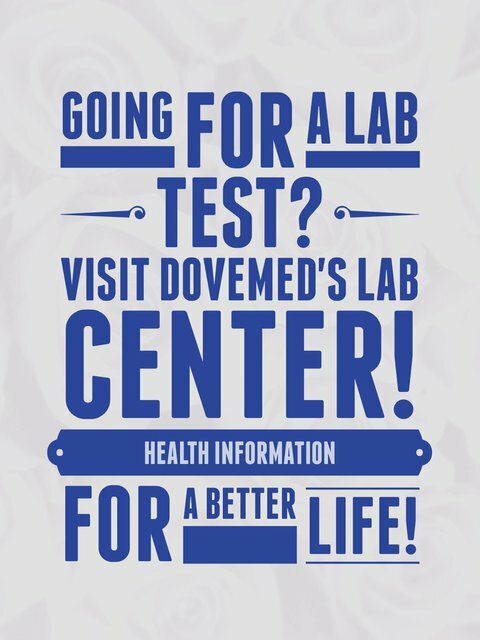 Diagnostic and interventional imaging, 95(9), 893-896.